FOB Price Get Latest Price ModelWBQ-88 Certification OHSAS18001:2007 Certificate of Occupational Health and Safety Management System, IS09001:2008 quality management system, ISO14001:2004 environmental management system certification Min.Order1 cardboard drum Brief DescriptionWBQ-88 is the third generation of high efficient, safe sorbitol nucleating transparent agent. Endow product with excellent transparency. 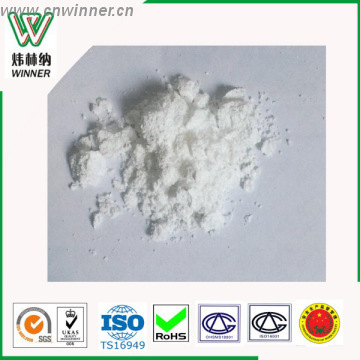 WBQ-88 is the third generation of high efficient, safe sorbitol nucleating transparent agent. It will high up the crystallization temperature, speed up the crystallization, enhance the crystallization density, and also can improve product’s physical mechanical properties, like shorten the molding cycle, high transparency and glossiness. It’s mainly used in the not fully crystalline plastic like PP, PE, etc. A. Little dosage while excellent effect on transparency. C. Endow PP with high transparency and glossiness. 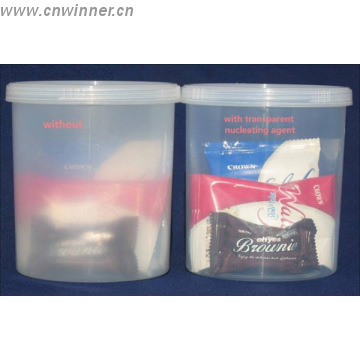 Can substitute many expensive transparent plastic product, and lower the production cost. D. Significantly improve the crystallization temperature( high up 17℃), shorten the molding cycle; which can increase the productivity and save energy. E. The transparency and haze is the same as Millad 3988 which add 0.1%~0.3% in PP T30S. A. Suggested dosage: It’s used according to actual situation. Different technic or production cost needs different dosage. But normally add,0.1%~0.3%. 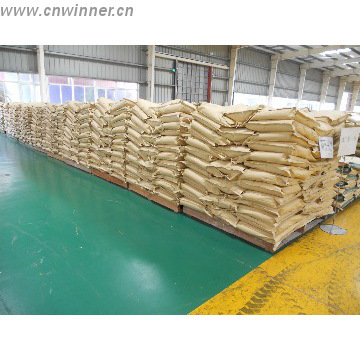 With granules: the granules need to be mix with white oil first before mix with WBQ. With powder: no specific requirement. C. Can be made into nucleating masterbatch according to specific requirement. 4. Package: 10~20kg/ cardboard drum which protect from moisture, sunlight and contamination. 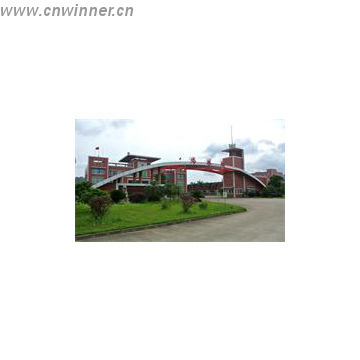 Welcome your contact for more detail of our products!